Windows 10 S isn't just for education; Microsoft hopes the new Windows edition will find its way into homes and enterprises, too. But beneath the familiar user interface are some significant differences. The sleek new Surface Laptop comes with it, and so do $300 two-in-one tablet PCs for education and business. But exactly what is Windows 10 S, and how is it different from other versions of Windows 10? Windows 10 S devices aren’t just for schools; some devices are only sold to educational institutions. But Microsoft has just announced new Windows 10 S PCs aimed at business users, at similar prices. That said, schools are given other privileges as well. 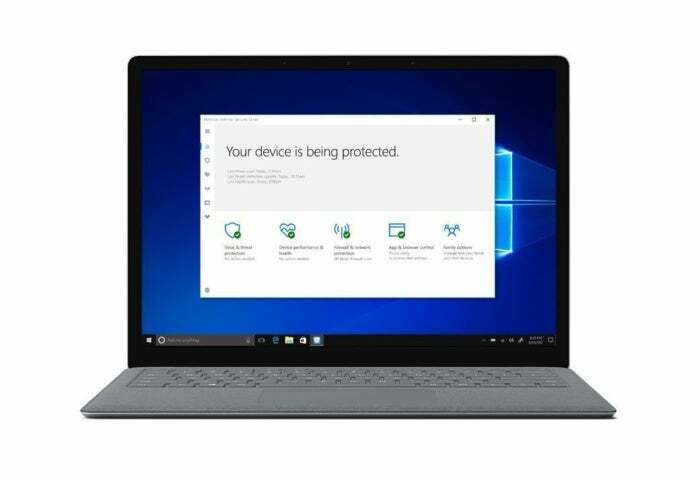 For example, Windows 10 S ISO is available on the Microsoft Developer Network so schools can put it on their existing hardware and IT departments can test it. But if you’re a consumer, you can’t buy Windows 10 S to upgrade your existing PC; you have to get it on a new PC.